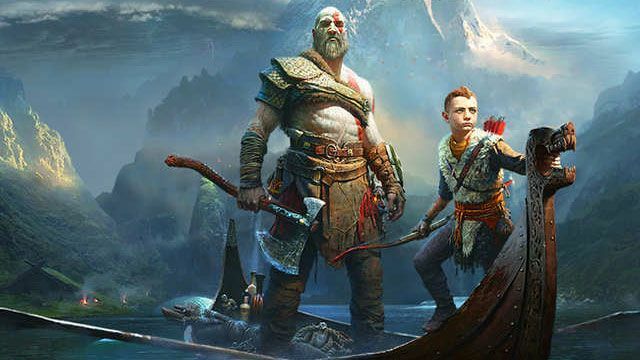 Stories are not dead – do we really want battle royale or single player campaigns? 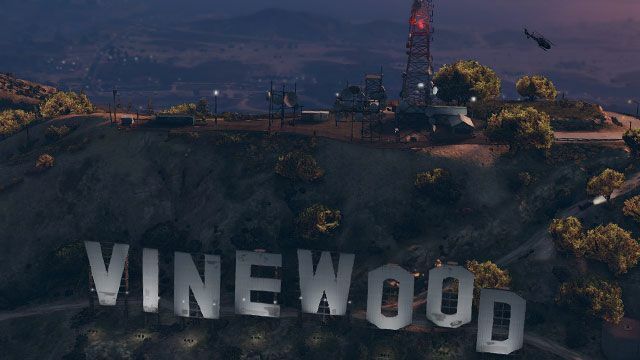 There seems to exist an opinion, prevailing among serious videogame publishers, which says that the time of cinematic, linear stories in videogames has passed. That the new is coming and that video games as online service is the way to go. I couldn't disagree more. 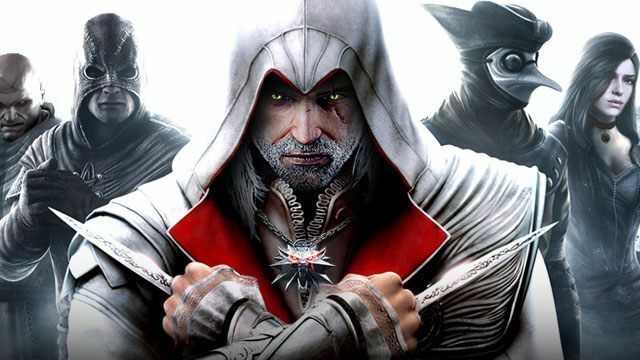 I think – and I conclude this after considering many cases, both recent and more distant – that there's nothing that sells a game better, nine times out of ten, than a proper, closed storyline with a definitive beginning, middle and end. 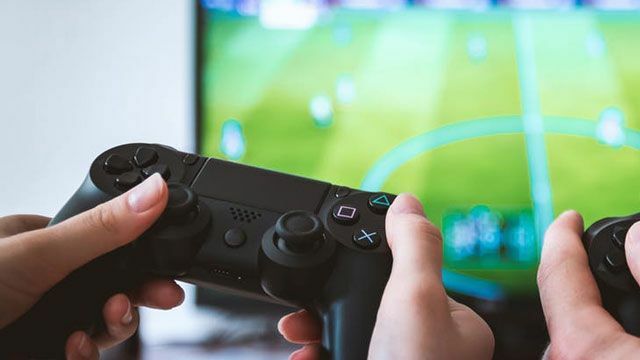 Here, I will try to explain my approach, aiming to prove that linearity in video games is going to prevail and thrive during the coming years, despite the current fads. Did you ever think what would happen if your grandparents never met each other? If your father asked another girl out to prom instead your mother? If you took a left turn instead of going right that one day? If you ate a taco instead of a cheeseburger? 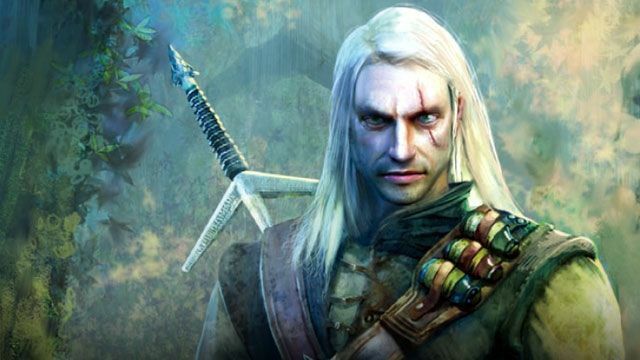 Well, we wanted to know what would happen if The Witcher was made by another developer and released under different circumstances. 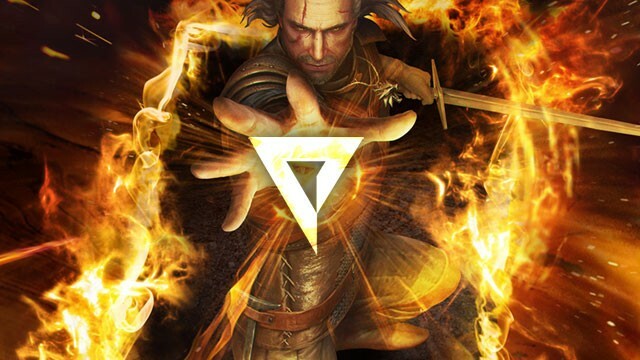 Take a look at the many faces of Geralt… under different management. 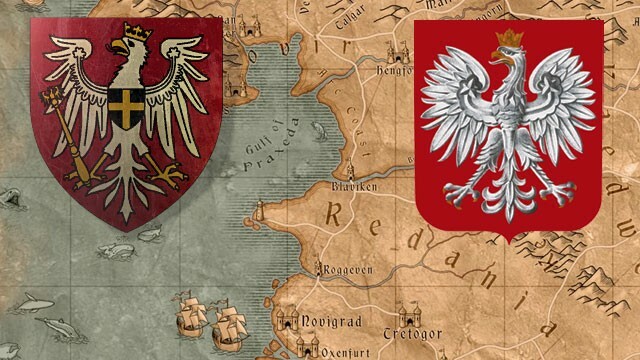 Polish Witcher Trivia series aims at familiarizing you with some small easter eggs or references from The Witcher 3 that are pretty specific to Poland and Polish culture. This is the last installment in our little series, so we dug up a pretty cool reference to a 1980s Polish comedy that was a clear inspiration for the heist in the Hearts of Stone expansion. Sounds interesting? Take a look inside. 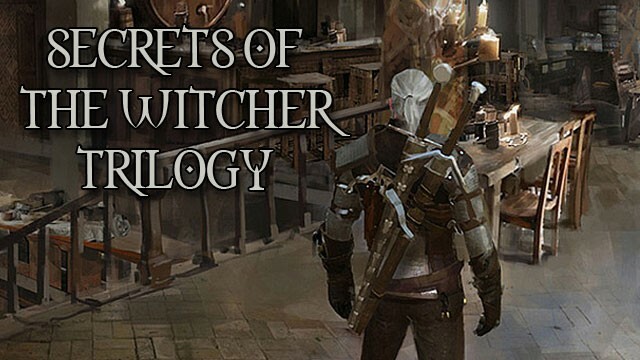 This is the penultimate part of our little series that analyzes specifically Polish easter eggs and references in The Witcher 3: Wild Hunt. This week it’s not a big one, but it’s a really cool reference to a Polish comedy from 2000. And it’s definitely a treat for the fans of one famous Polish actor and comedian. Read on! 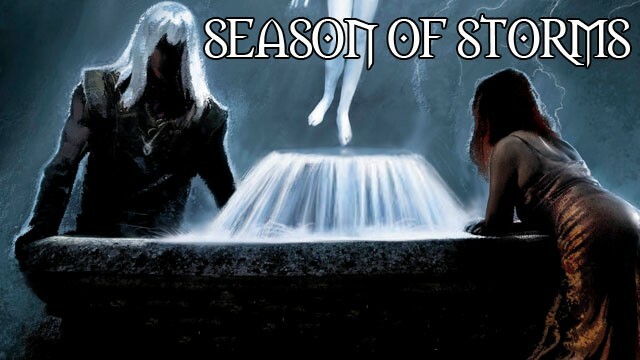 Season of Storms, the latest Witcher book by Andrzej Sapkowski, is scheduled to hit the bookstores in US and Great Britain no sooner than in May 2018. 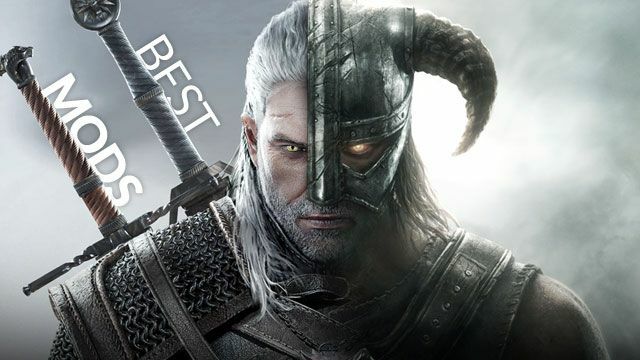 This novel provides insight into what exactly the White Wolf had been up to before he entered the city of Vizima to free the daughter of King Foltest from her curse. How does it relate to the rest of the saga and the games? If you want to know what’s in store for you without getting spoiled, check out our article. 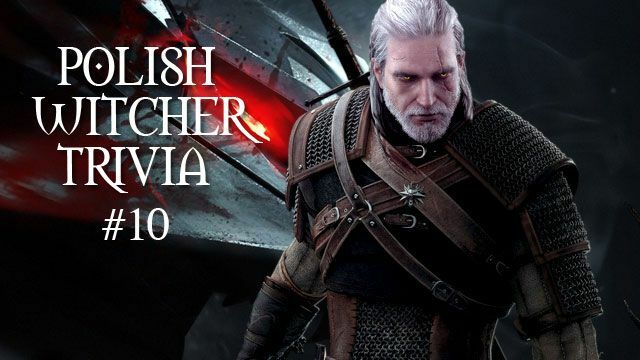 It’s time for another part of Polish Witcher Trivia, in which I familiarize you with some cool easter eggs or references that are only obvious to Polish fans. This week the case is a bit unusual – this is actually a reference to one of the Witcher books… but the one that is not yet available in English. Sounds intriguing? Take a look! This week in Polish Witcher Trivia we go back in time to the Middle Ages… sort of. 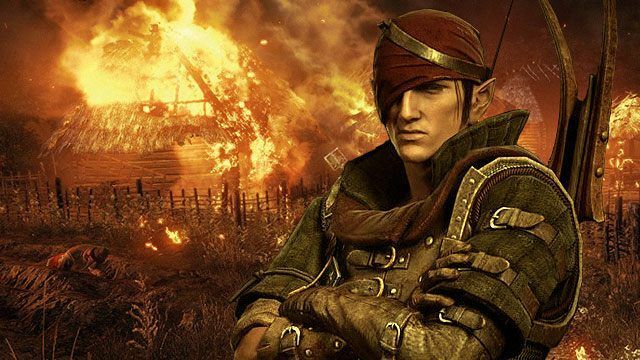 The most important character of the Hearts of Stone expansion is Olgierd von Everec, and he has two brothers – Witold and Kiejstut (who go by different names in the English version of the game). Why are they important in our series? Well, let’s just say that there was a family of monarchs that became an inspiration for our virtual heroes. Read on! 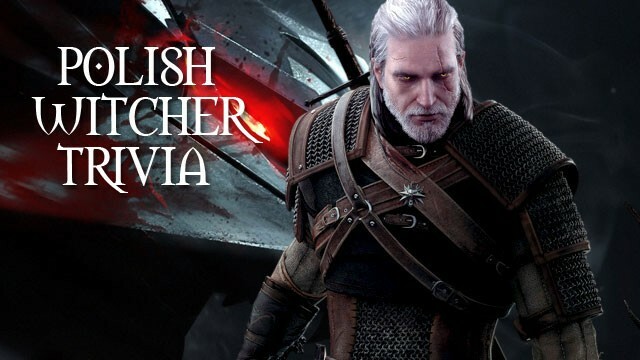 Polish Witcher Trivia series aims at familiarizing international readers with some references and easter eggs that might be meaningful only to Polish people. This week we look at the rite of Forefather’s Eve – an ancient Slavic ritual involving spirits of the dead. To find out more about the rite and its connection to Polish culture, just read on.